Concepts, and Kaplan, Inc. in the U.S., Canada, and Puerto Rico. 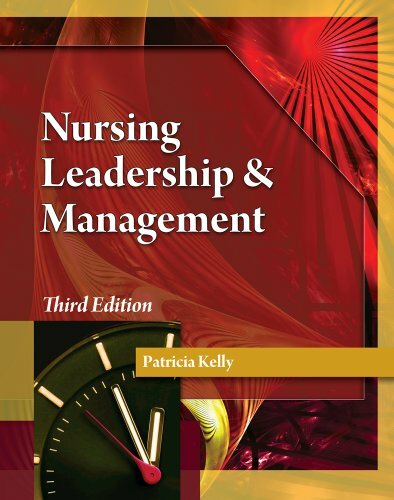 She is the Editor of "Nursing Leadership and Management", Co-Editor of "Essentials of Nursing Leadership and Management", and "Nursing Delegation, Setting Priorities, and Making Patient Care Assignments." 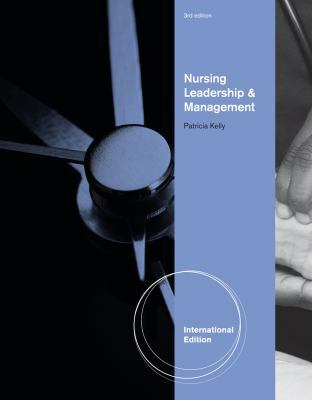 She has also contributed several book chapters and published numerous articles, including "Chest X-Ray Interpretation," and many articles on quality improvement. Ms. Kelly is listed in "Who's Who in American Nursing, Notable American Women", and the "International Who's Who of Professional and Business Women."